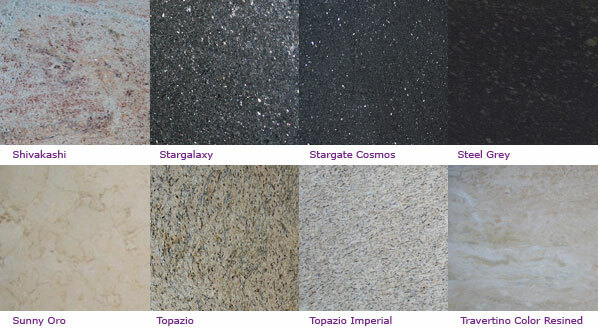 Hunter Kitchens are able to offer not only stunning granite work surfaces but also the widest range of granite available in the U.K. With a portfolio of work surfaces, sourced or manufactured from only the finest materials, including granite, solid timber, corian, silica, laminate and glass, there is a work surface to compliment any style of kitchen. 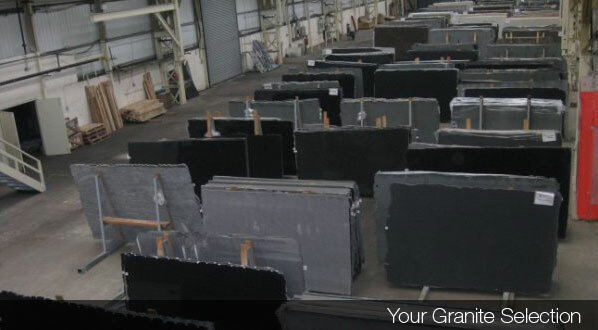 Comprehensive work surface stock-lists facilitate the ability to offer marked reduction in lead times. 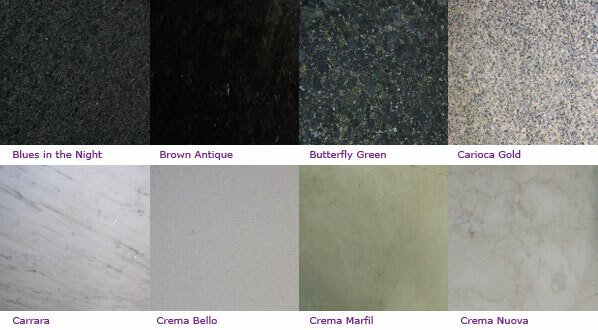 Hunter Kitchens welcome clients, by appointment, to view work surface stock to choose individual pieces of granite which will best fit their dream kitchen. 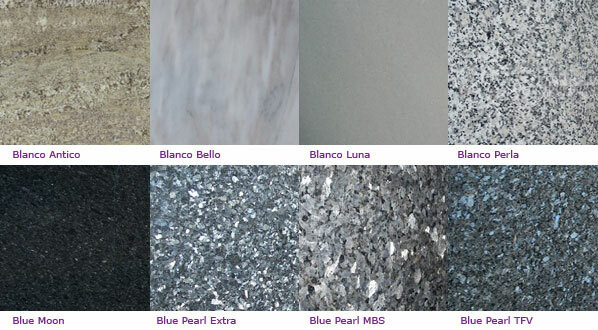 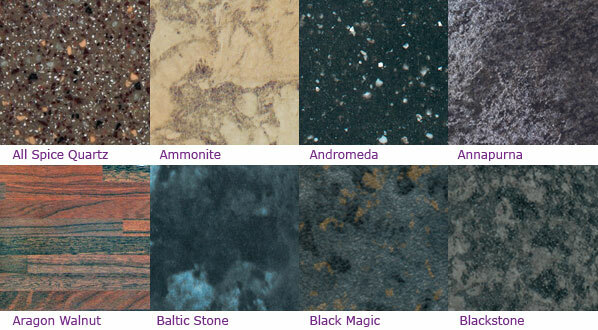 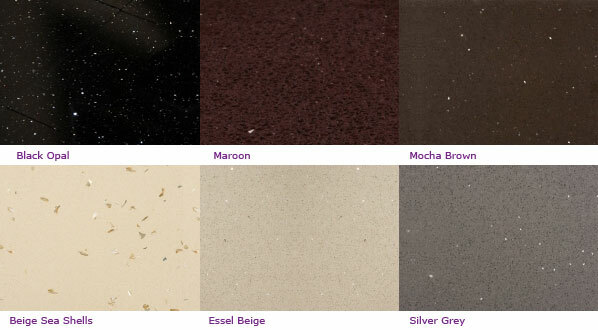 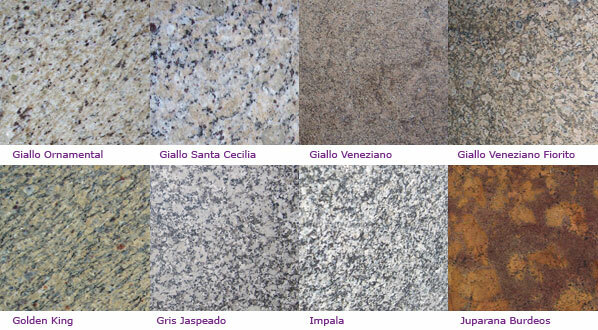 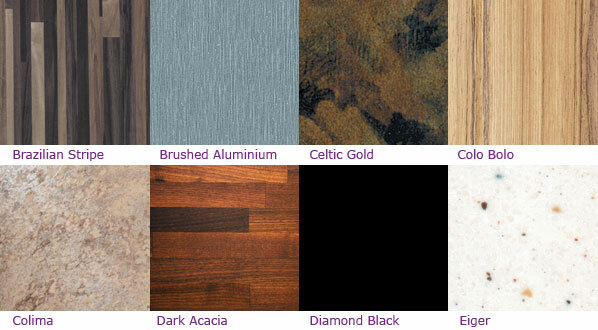 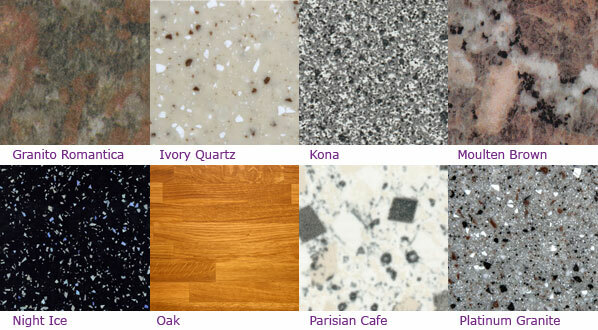 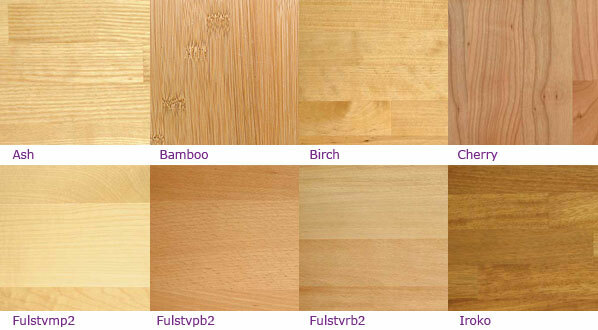 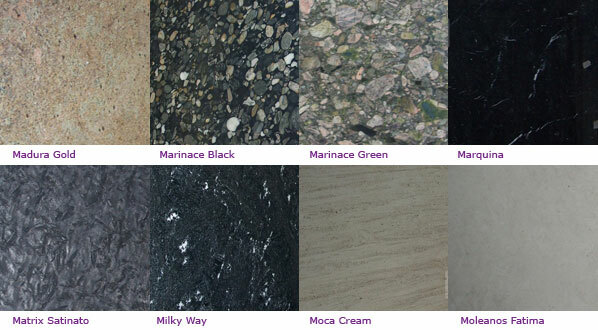 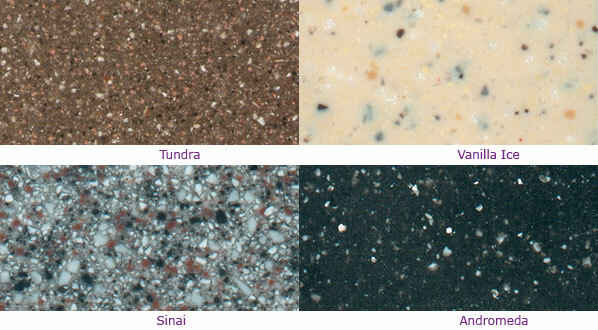 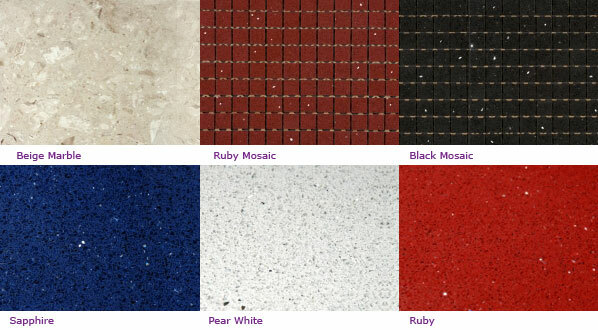 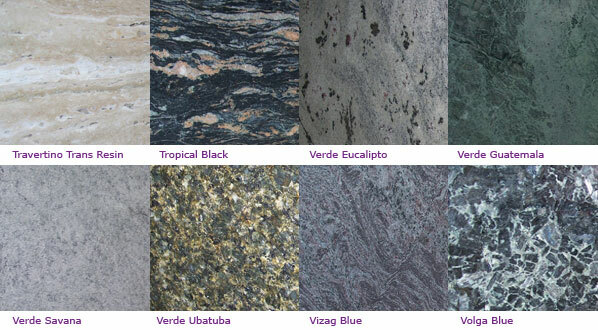 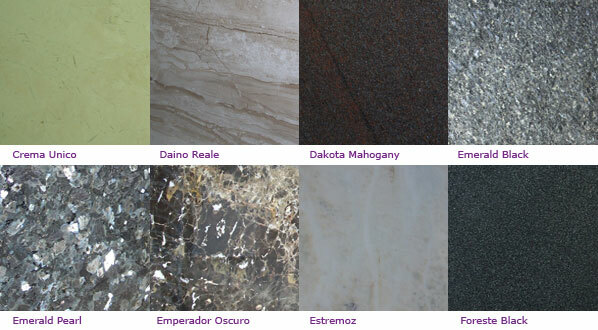 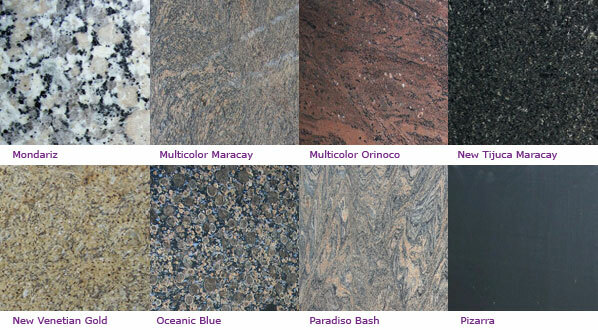 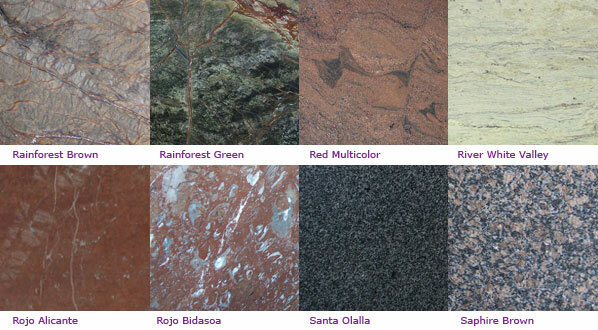 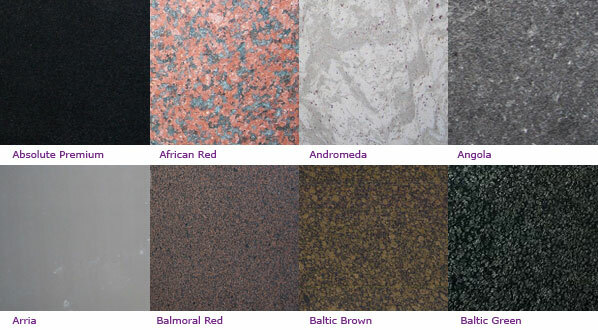 Click on the buttons below to view images of our work surfaces & floor tiles that we can offer. 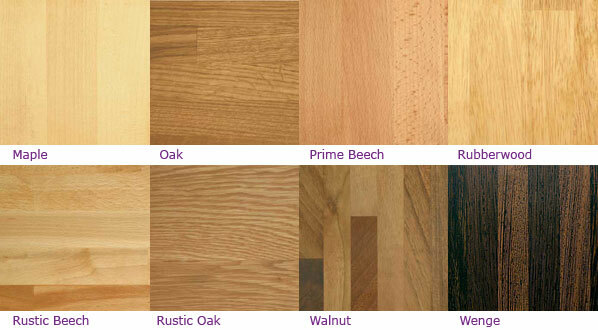 All Installation Teams comprise fully qualified, time-served tradesmen with specialists in electrics, plastering, tiling and building all of which enables the customer to rely on Hunter kitchens to install a kitchen of a very high standard.